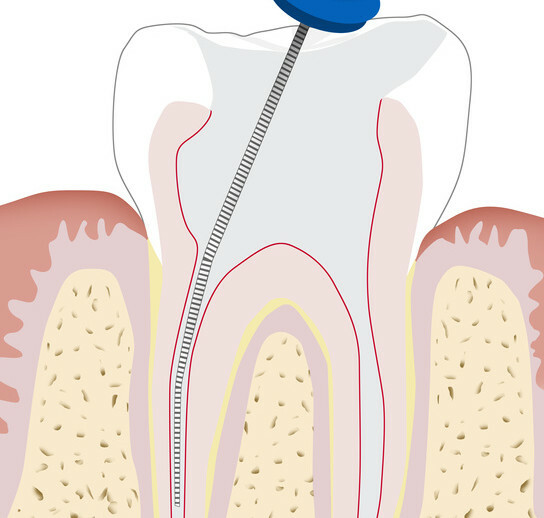 Root canal treatment (endodontics) is often associated with a long and painful recovery process. This and many other stereotypes cause patients to put the healing off, and that can lead to tooth loss. Our qualified professionals heal quickly, efficiently and painlessly, using the best quality hardware. Bear in mind, that losing a tooth crown does not necessarily mean losing any chances of reconstruction. The root itself is our natural implant and we are able to rebuild the tooth based on it. Please remember that what isn’t presenting the value in the form of the tooth for the patient, for us constitutes the ground for recovering and reconstructing it.